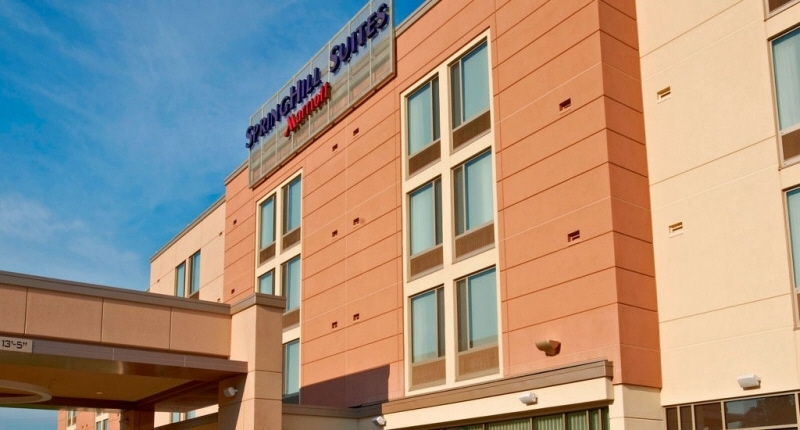 Off I-95, this suburban hotel is 10.2 miles from Princeton University and 5.6 miles from Washington Crossing State Park. 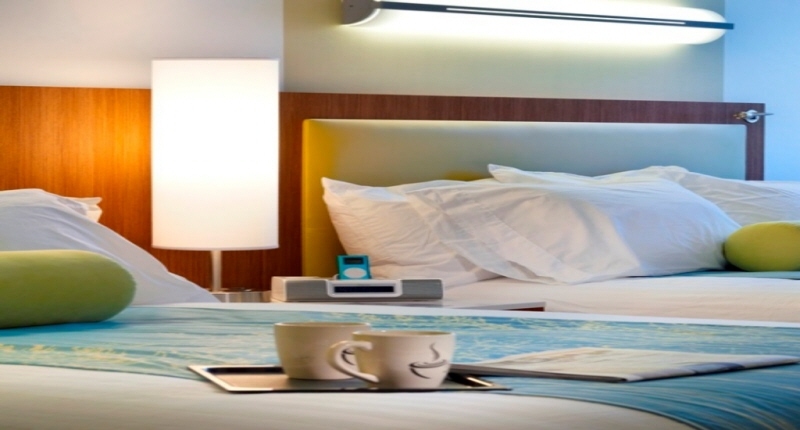 Desks with ergonomic chairs and separate living areas with pull-out sofas are offered in each modern studios, plus free WiFi, iPod docks and flat-screen TVs with premium cable channels. 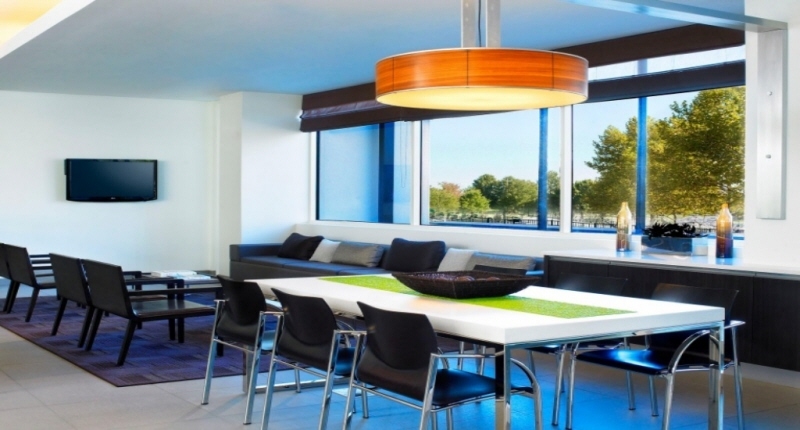 Kitchenettes provide coffeemakers, minifridges and microwaves. 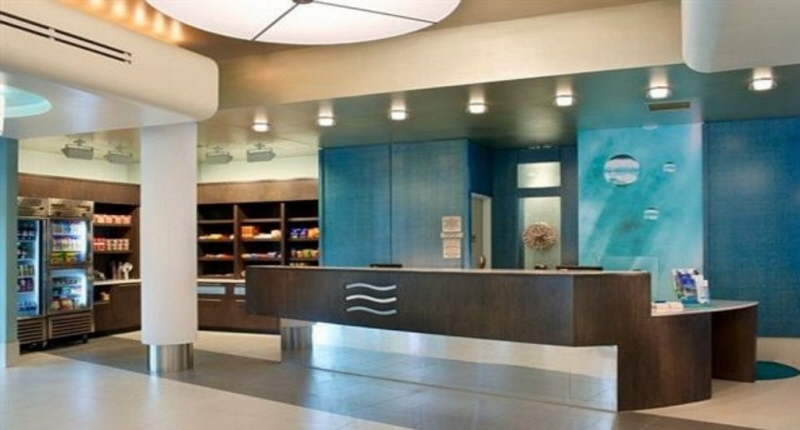 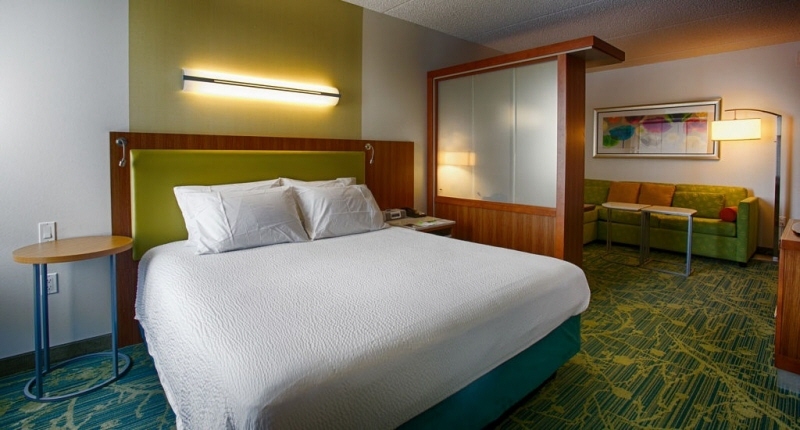 Freebies include a breakfast buffet, parking and an airport shuttle. 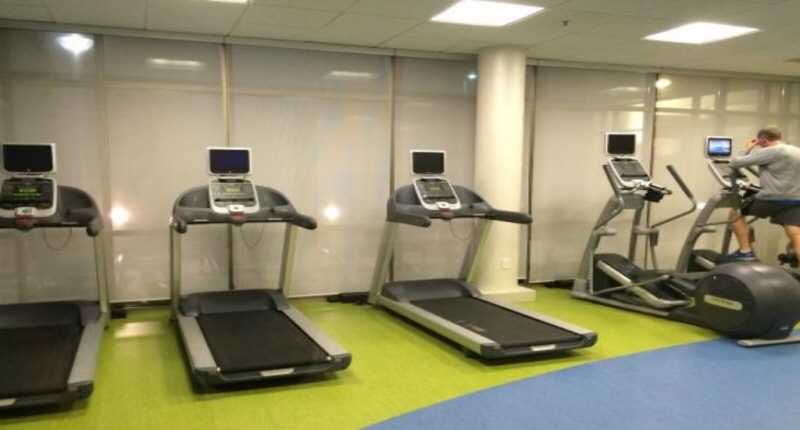 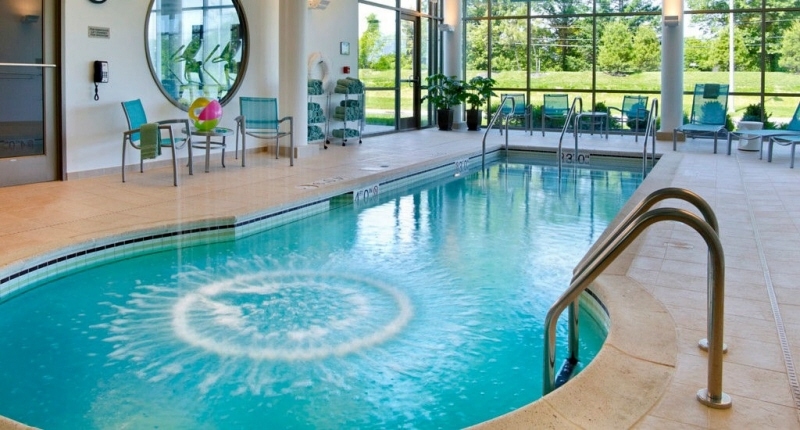 There’s also an indoor pool and fitness center, in addition to a lobby bar, a 24/7 business center, a convenience store and laundry facilities. 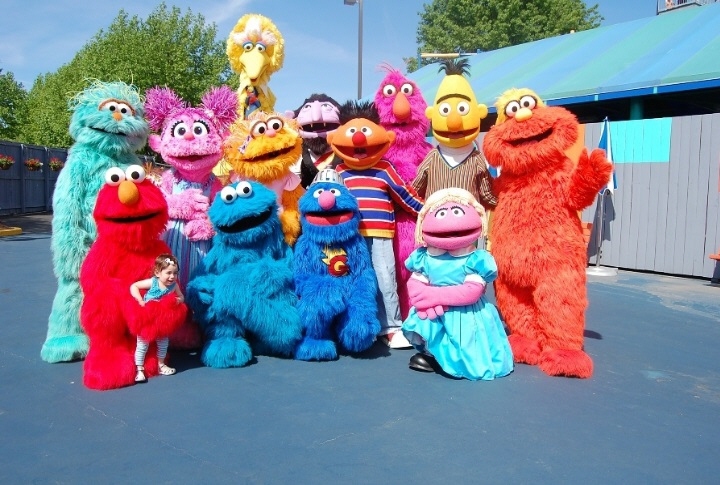 Since opening in 1980, Sesame Place theme park in Langhorne, Pennsylvania, has been a premier destination for fun, learning, and entertainment for children and adults alike. 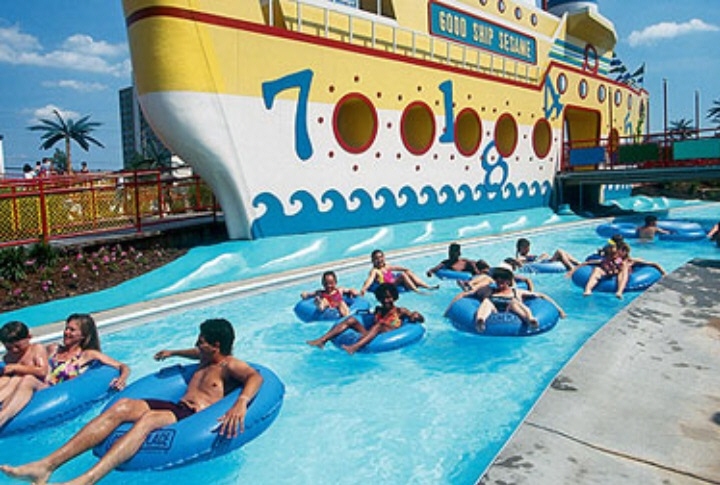 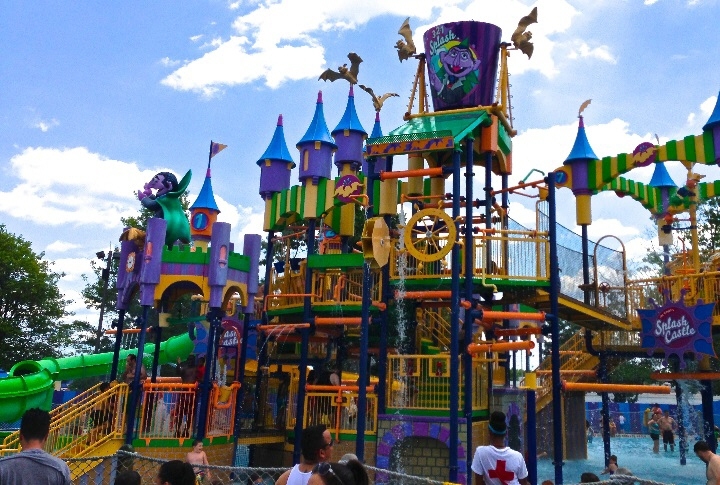 Based on the classic Sesame Street television program, the amusement park includes a variety of rides, shows, and water attractions for the youngsters in the crowd. 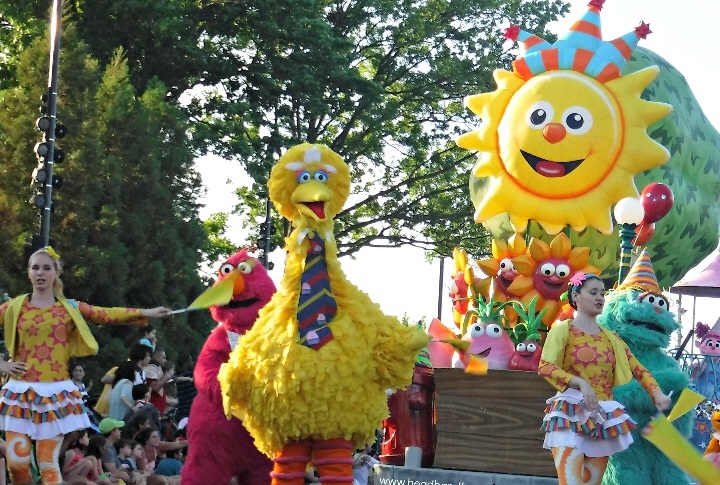 Your kids will be able to dance along to musical performances and live entertainment with the whole Sesame gang, providing some awesome photo opportunities! 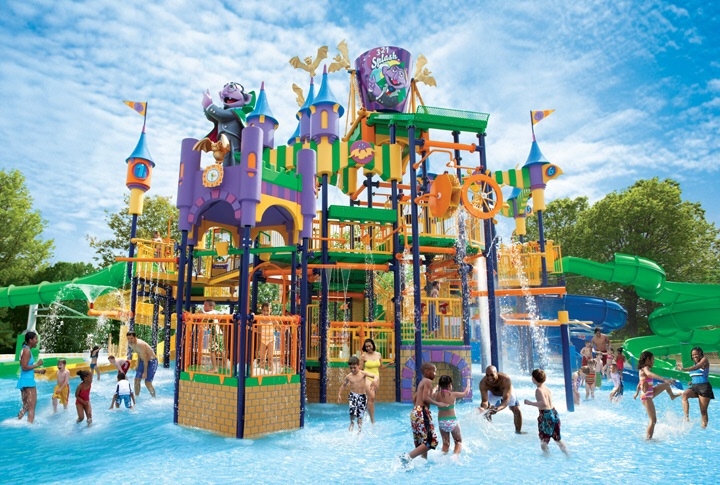 It's a great destination for families with small children, because they will be able to participate in all of the day's activities. 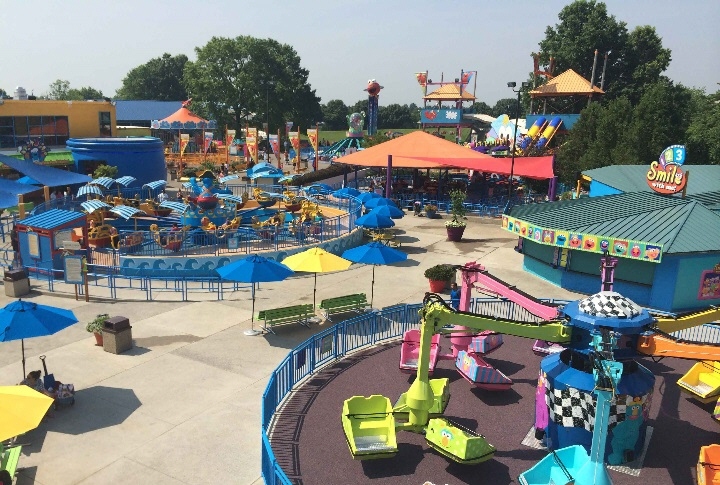 From the Sunny Day Carousel, to Big Bird's Rambling River, to the Neighborhood Street Party Parade, to various special events, to plenty of delicious dining options, your day at Sesame Place is sure to be packed with fun for the whole family!